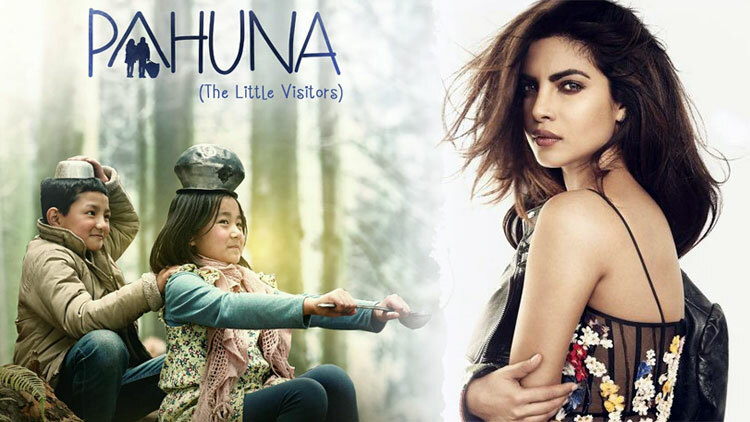 The trailer of Pahuna: The Little Visitors, a Sikkimese Nepali language film produced by Priyanka Chopra has been released and its heartwarming story. 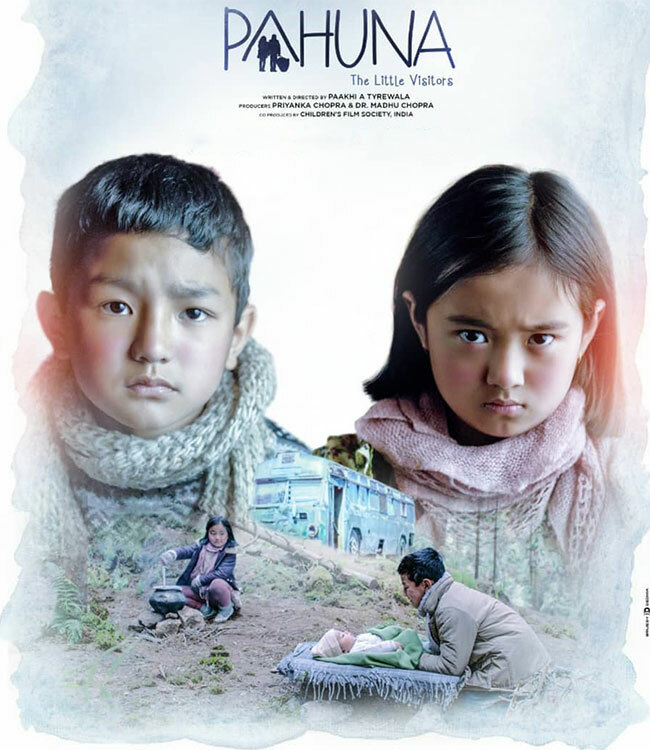 Pahuna narrates the story of two children Pranay and Amrita, along with a toddler Bishal as they make a new home for themselves in a forest after being separated from their parents while fleeing Nepal during unrest. 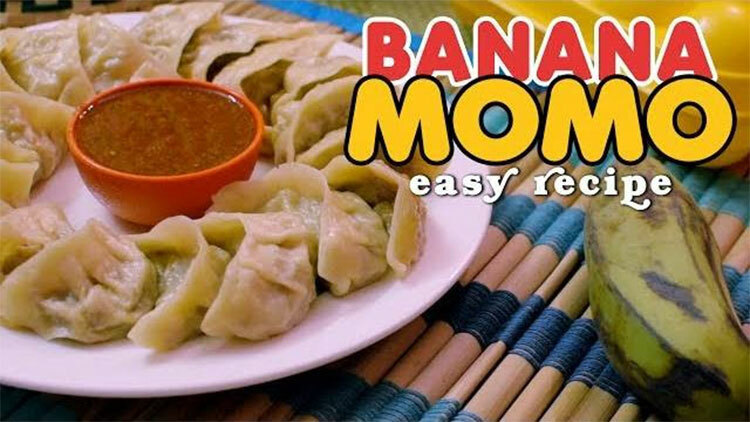 While Pranay and Amrita attempt to lead a life with the baby in the forest, a priest ends up kidnapping the baby as the children set foot on a mission to rescue Bishal. 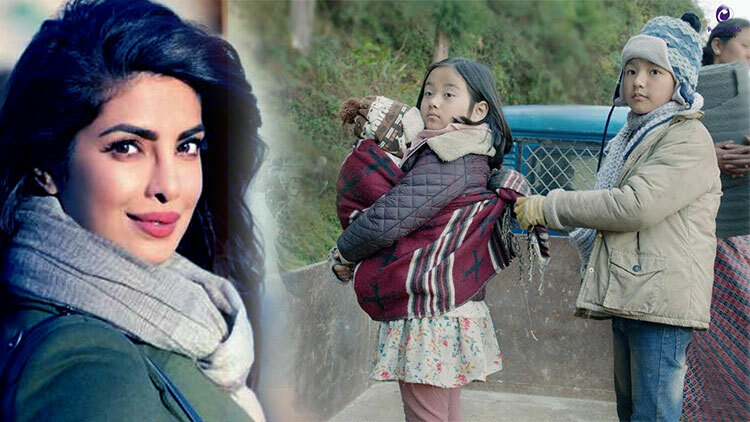 The film has been filmed at picturesque locations in the midst of the snow capped mountains while the children have put up a brilliant show in the trailer. 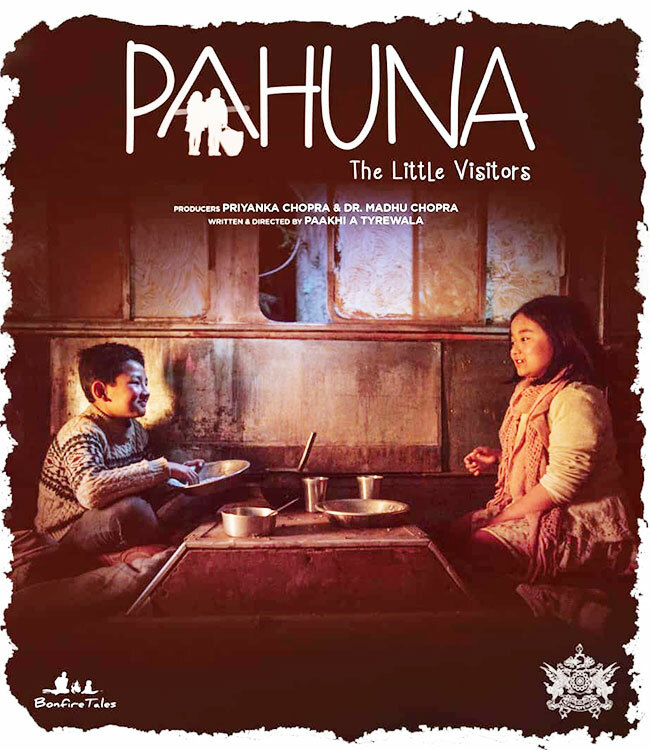 Directed by Paakhi A Tyrewala, Pahuna has been produced by Priyanka and her mother Madhu Chopra under their Purple Pebble Pictures banner and co-produced by Children’s Film Society, India (CFSI). 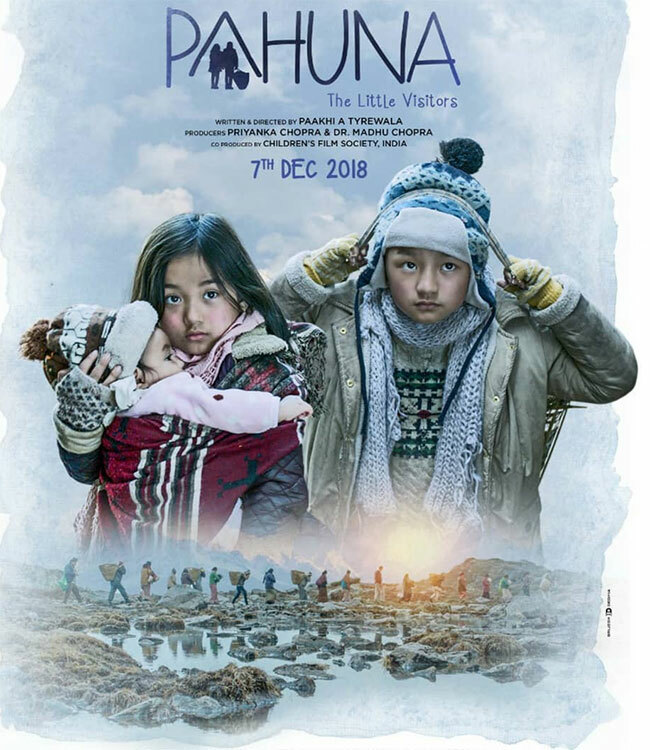 Starring Ishika Gurung, Anmol Limboo, Manju KC, Saran Rai, Binod Pradhan, Uttam Pradhan and Banita Lagun, Pahuna is scheduled to release on December 7. 3 Kids learn to survive, Watch Now! 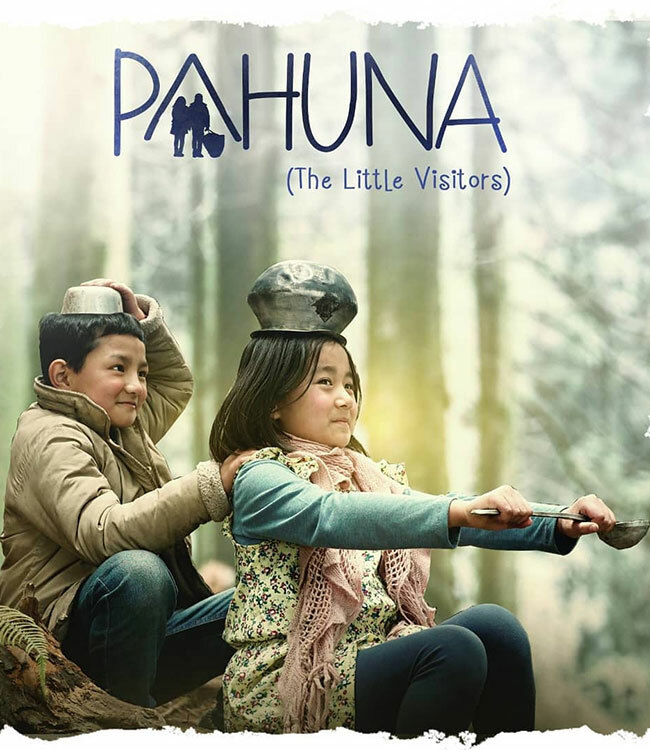 Pahuna received a promising response at the world premiere of the film at the Toronto International Film Festival (TIFF) in 2017, followed by a special screening at Indian Kaleidoscope Film Festival in New York. 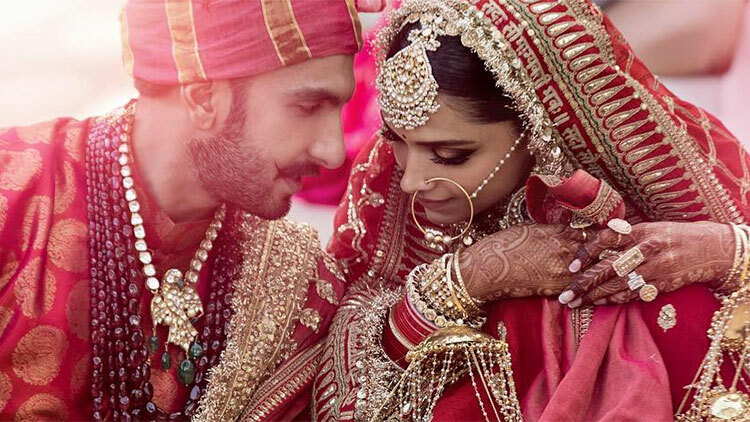 It was adjudged the Best Film (Jury Choice) and got a Special Mention by Professional Jury in The International Feature Film Category at SCHLINGEL International Children’s Film Festival in Germany.